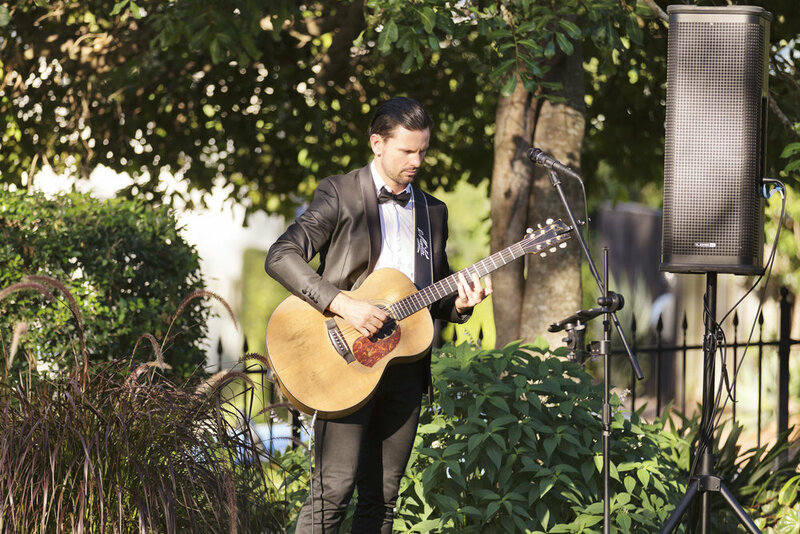 Combined with his warm, passionate vocal tone likened to John Mayer & James Morrison, Jason is energetic versatile and a much sought-after talent whose soulful performances have captivated and moved both local and international audiences over the past 16 years. A national finger style guitar champion and endorsee for Fender/Gretsch guitars, Line 6 electronics and Maton acoustic guitars, he has toured with such notable performers as international country superstar Adam Brand, The Voice’s Luke Kennedy and Naomi Price, and Australian Idol Finalist Paulini. He recently won 'The People's Choice Award 2016' with the Gold Coast Music Awards, Jason's other accolades include winning in 3 categories for the Australian Songwriter Awards, and taking home a QMusic Awards with Gold Coast local legends group, The Lamplights. With an ever-growing repertoire of songs and wide variety of musical styles -- from soul, rock, jazz and contemporary through to dance -- Jason also offers a flexible range of line-up options -- from solo through to five-piece with his exceptional band - Jason McGregor & The Smyths. Priding himself on versatility and professionalism, Jason attentively caters to each individual need and guarantees every event will be unforgettable -- be that an intimate wedding or full-scale corporate show. Jason McGregor & The Smyths are one of the most sought after corporate/wedding bands in Queensland. Playing an amazing variety of covers with an organic with blend of folk, funk, roots, and blues with pop undertones, this fresh, energetic five-piece from the Gold Coast are a unique experience. Having played hundreds of shows, Jason & The Smyths are a professional act with a rapidly growing fan base. They have played all across Australia in many festivals, community events, corporate events and weddings. Jason & The Smyths don’t just play great songs, they deliver memorable, inspiring performances and are deserved of their reputation as one of Australia’s best corporate acts. 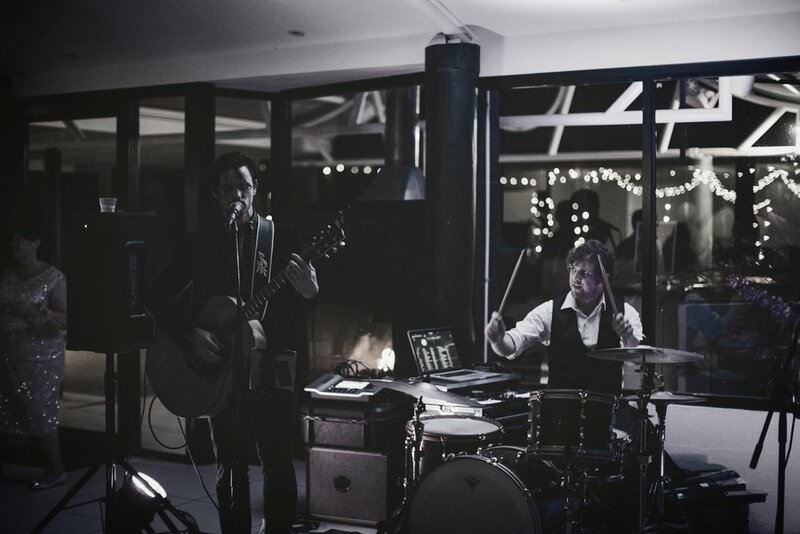 With slick interpretations of classics through to today’s dance floor favourites, they guarantee to fill the dance floor and set the vibe for the evening creating the energy to make your function a success and great night!